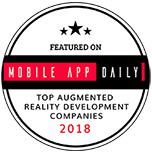 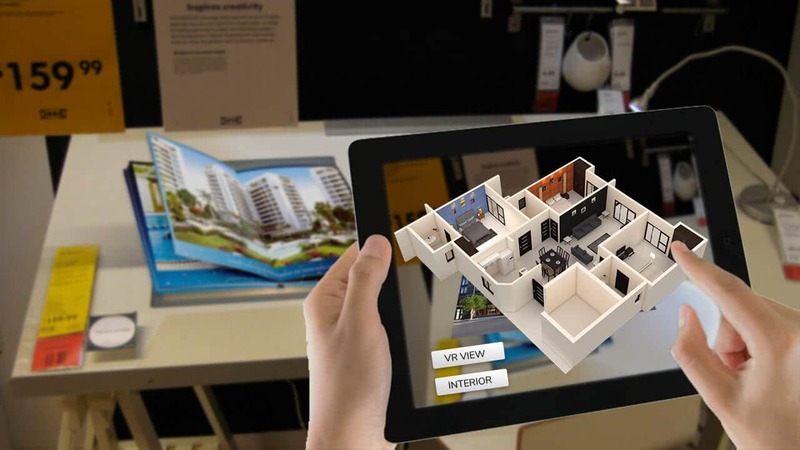 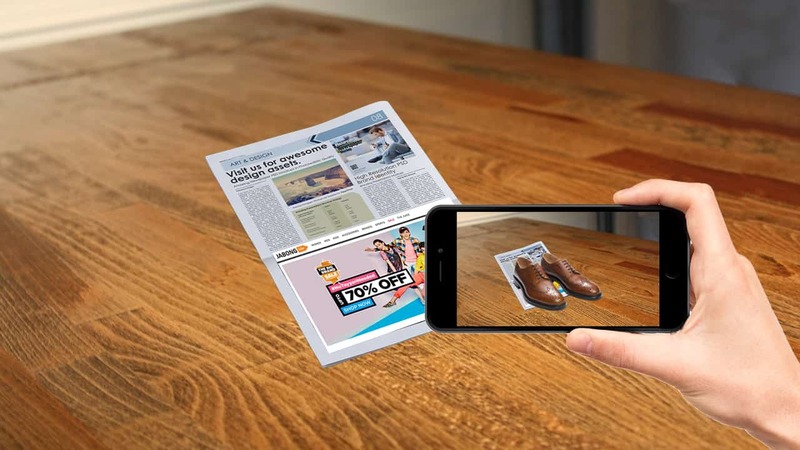 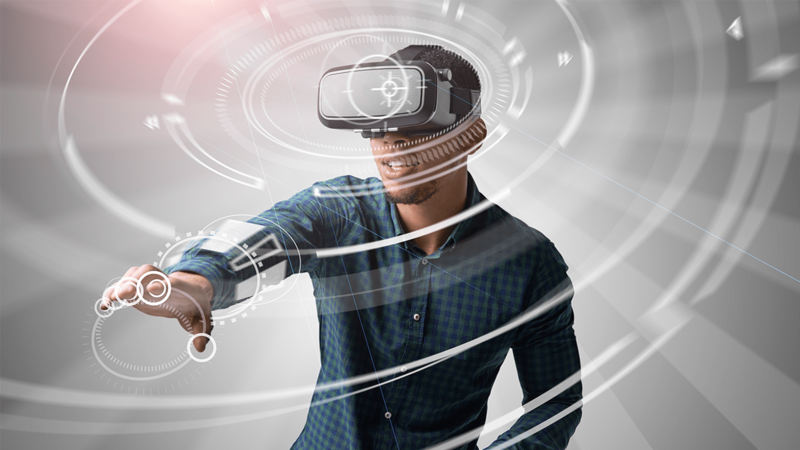 Mixed Reality is a term referred to merging of Real and Virtual worlds to produce a new environment where physical and digital objects co-exists and interact at real-time. 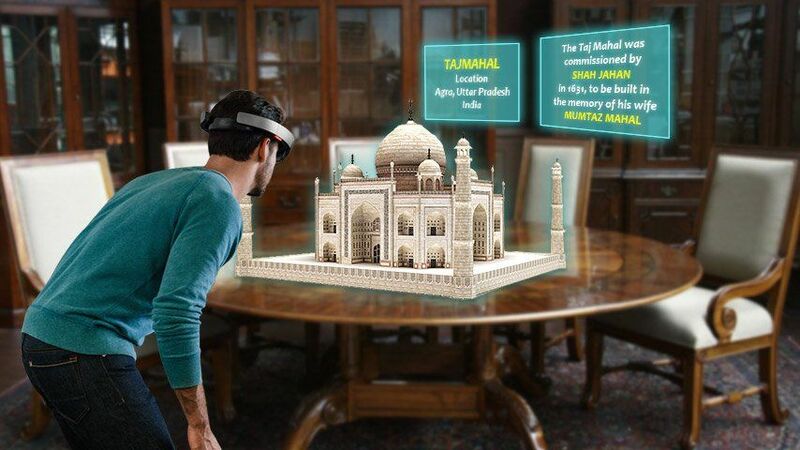 The Hololens features a headset having a transparent visor instead of a dual-lens display. 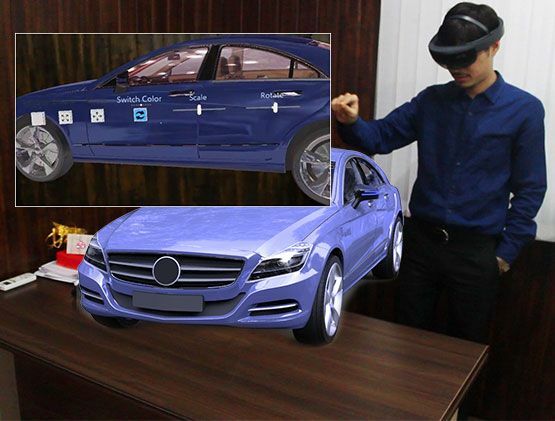 Mixed Reality in Automobile Industry is ready to play a large part of its drive to new innovations of Microsoft Hololens. 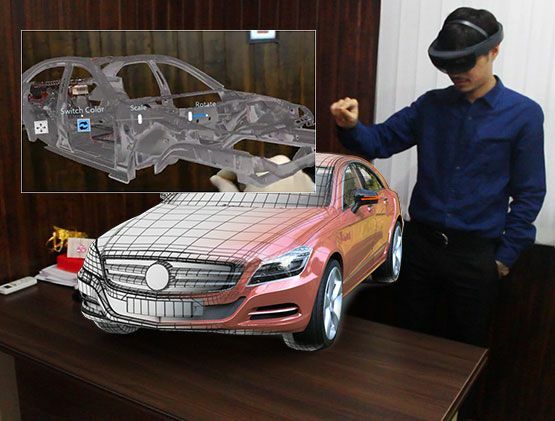 The Mixed Reality in Automobile with its immersive, collaborative and repetitive design process is now using by Automobile industry where information is crucial and the cost of 3D printing models can be added to this design stage. 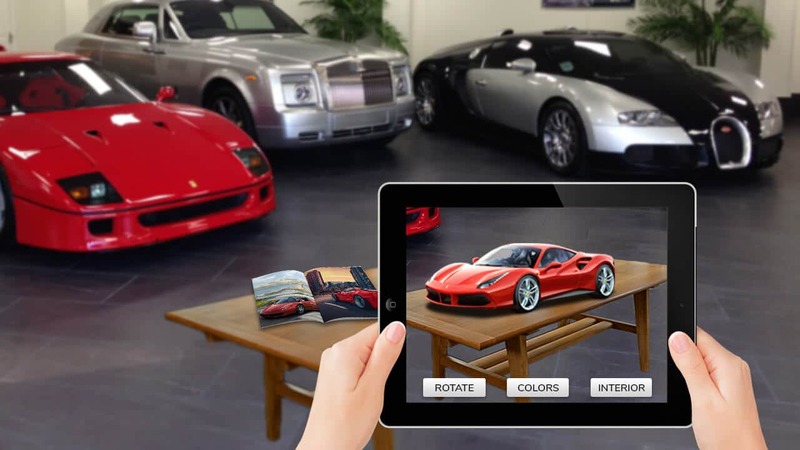 This technology can reduce the cost of 3D models as holograms are created in place of full scale models. 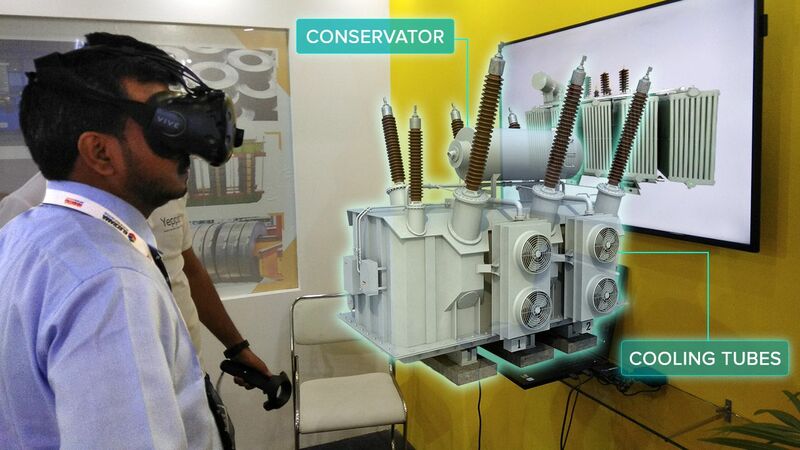 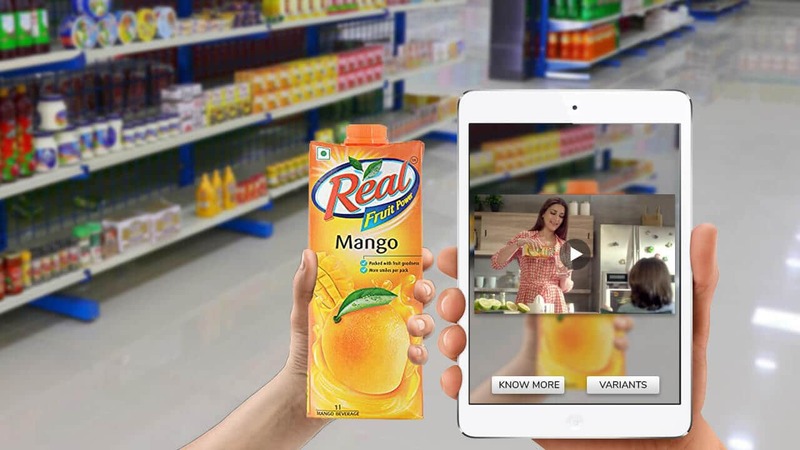 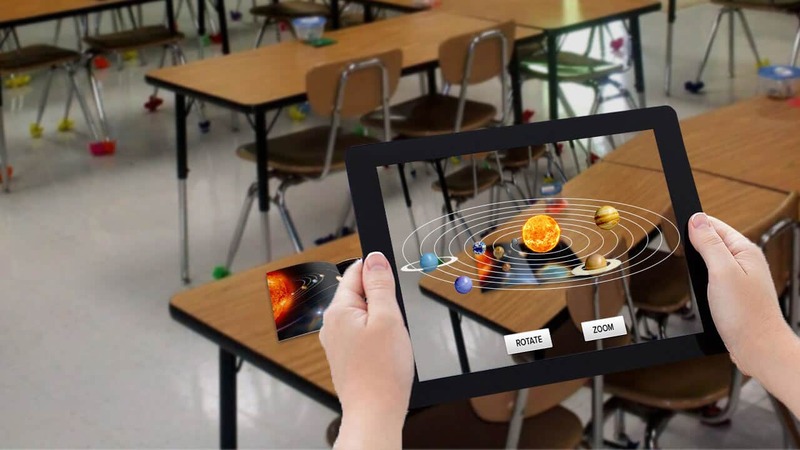 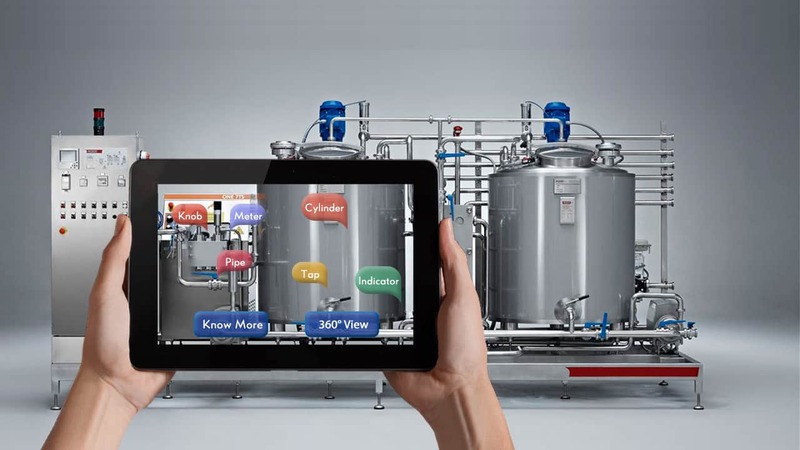 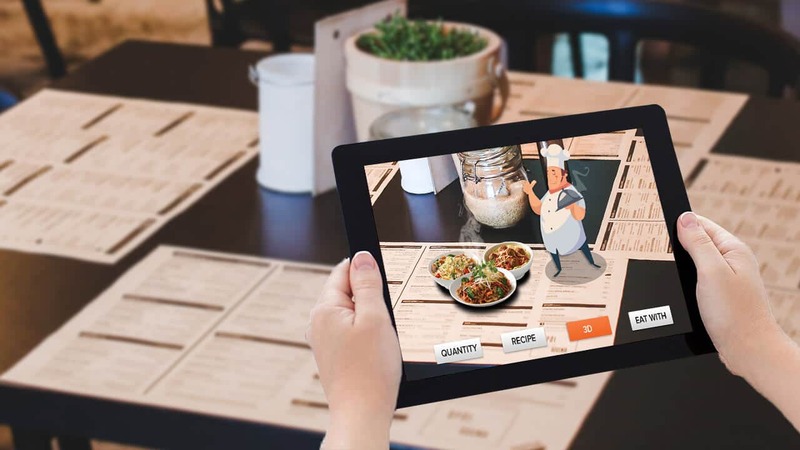 Mixed Reality helps in increasing the manufacturing productivity and ensures the waste management at low cost margin. 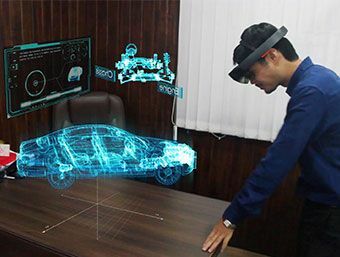 To improve the manufacturing productivity Microsoft Hololens can be used as an integral tool and can prepare holograms before starting manufacturing process. 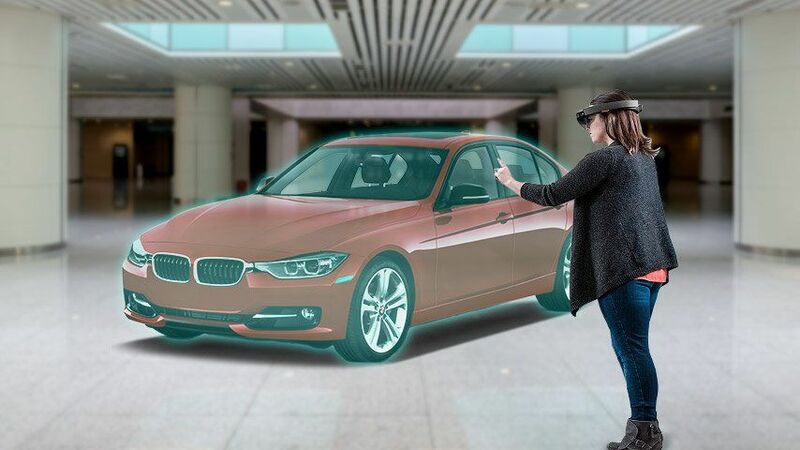 Once the holograms are prepared and are projected onto a vehicle, manufactures have the technology at their fingers to select different artistic variants and visualize the result in real time, whether it is for adjusting a radiator grille or a spoiler. 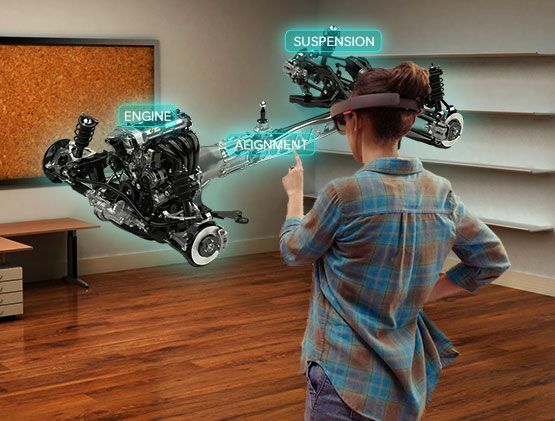 The “Interactive Showroom” of Toyota in Turkey is giving an experience of Digital showroom to their customers. 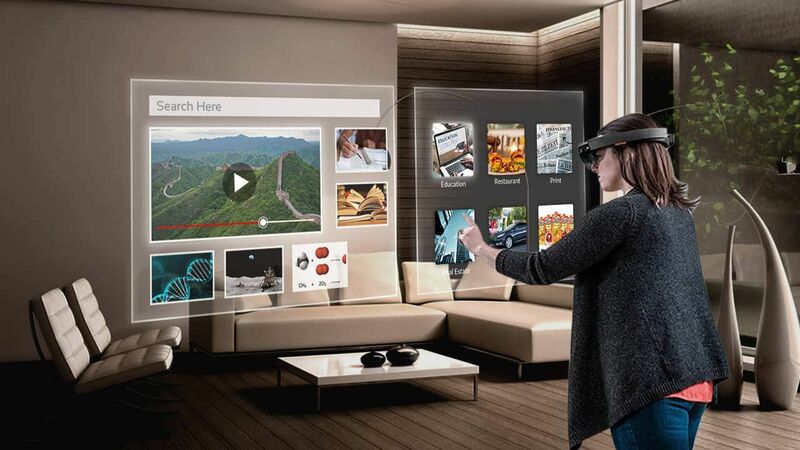 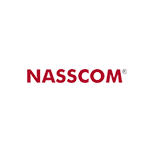 The customer can interact with sales person of Toyota from the comfort of their home. 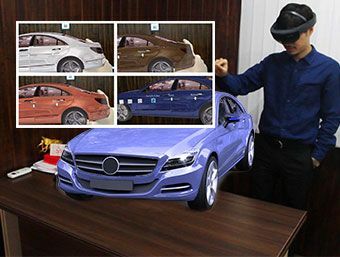 The Mixed Reality Automobile is the forward thinking experience for the customers to engage with the brands as well as for showroom it is giving an engaging impression by showcasing its product in an innovative manner. 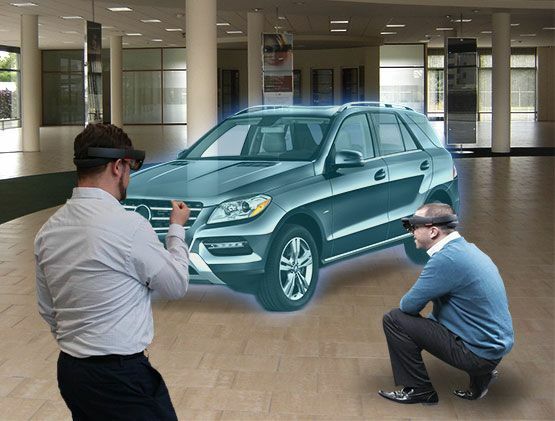 Mixed Reality in Automobile industry will also providing a repairing support to the users. 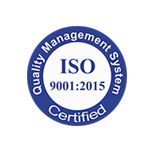 It is a powerful tool to be adopted by the industry for road side repair or in garage repair. 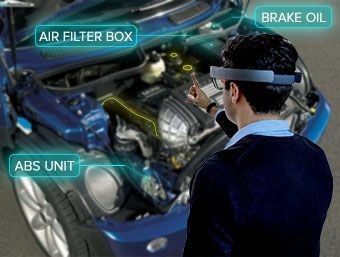 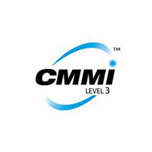 A user can interact with his car to repair by his own with all the safety requirements.